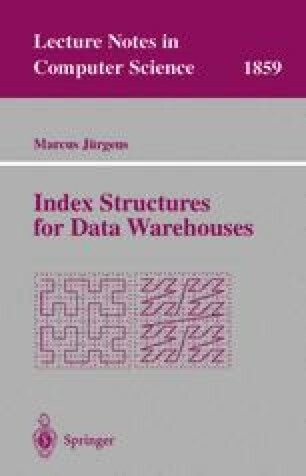 It is evident from the preceeding chapters that the various index structures accelerate query processing differently. For some kinds of queries and data certain classes of index structures perform fast, while for others other classes of index structures are more efficient. Sarawagi makes qualitative propositions for a comparison of index structures Sarawagi, 1997. The performance of query processing depends on various parameters which influence the query execution time. We focus on a set of nine parameters. Two approaches are presented to support the decision making process which index structure should be applied. The first approach is based on classification trees. The second approach uses an aggregation method. Both approaches are applied to two classes with altogether four distinct index structures: a tree-based index structure without aggregated data, a tree-based index structure with aggregated data and two bitmap index structures. This chapter closes with results of a detailed performance study.